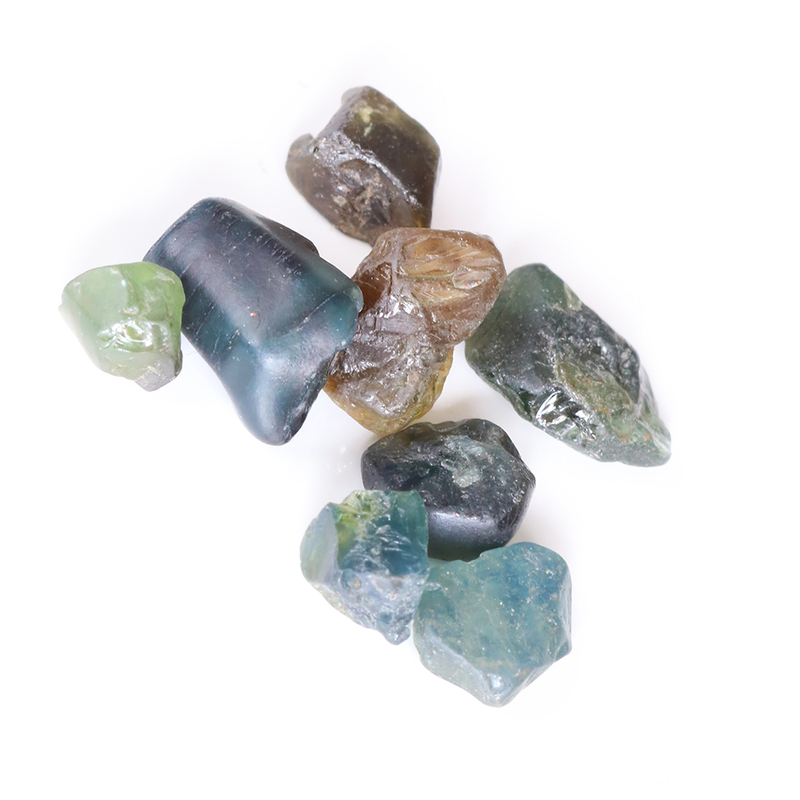 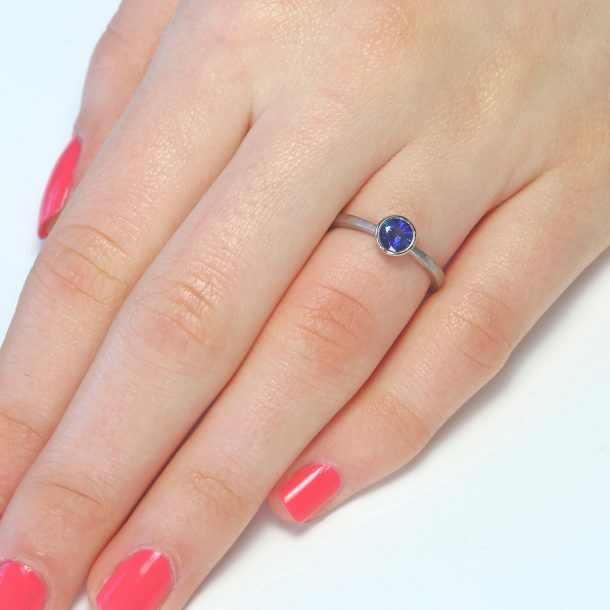 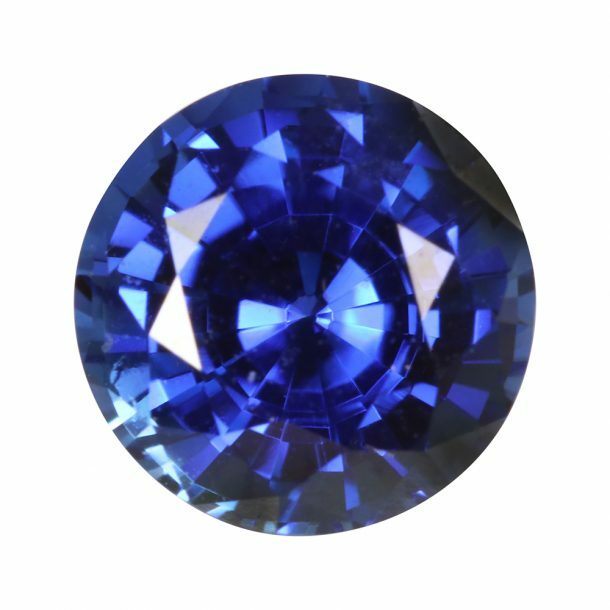 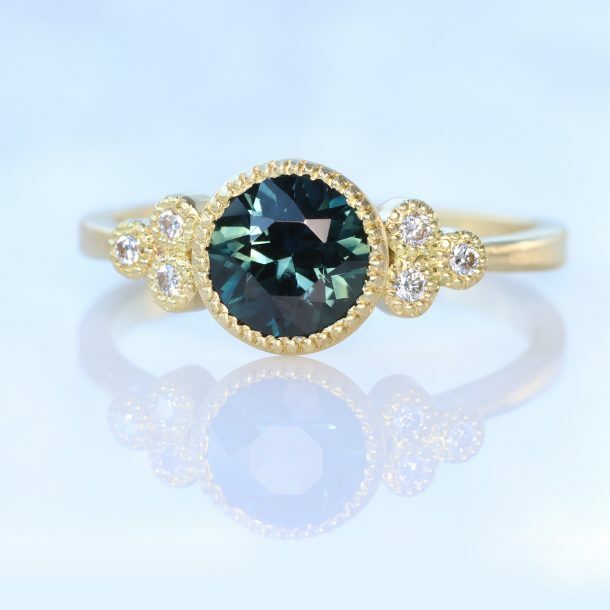 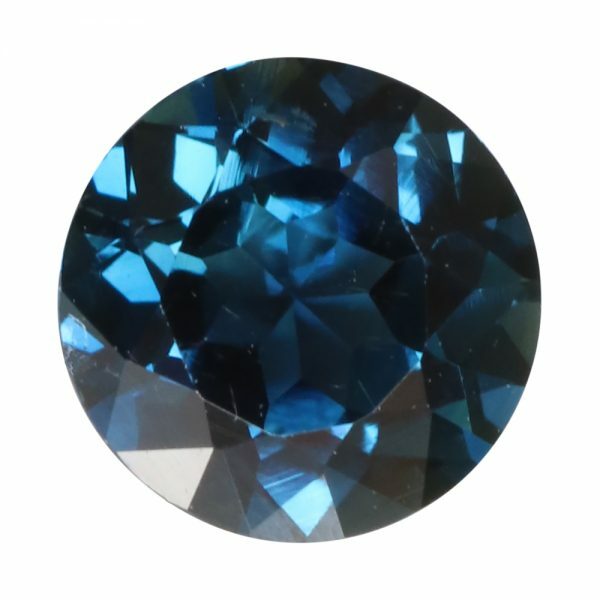 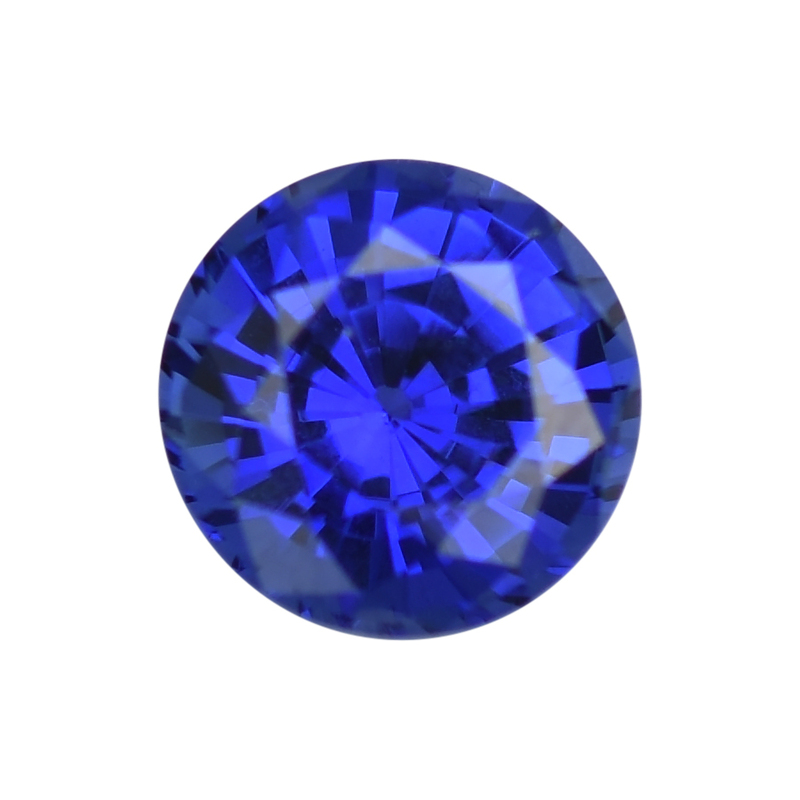 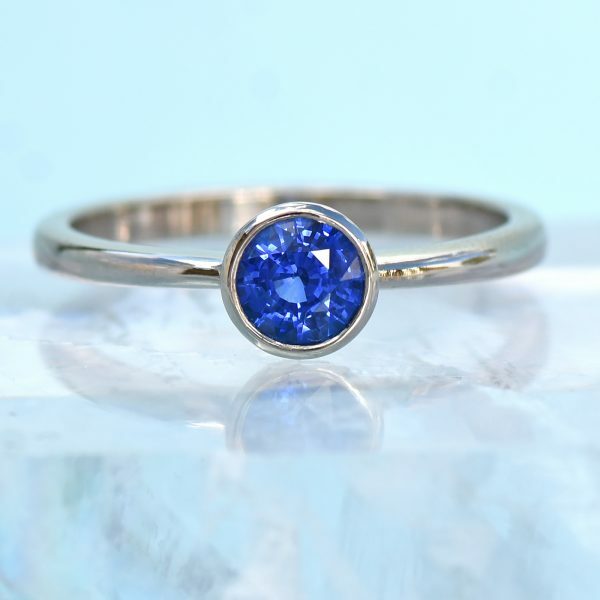 This large and alluring sapphire is the darkest blue colour, with sparkles of electric blue in daylight. 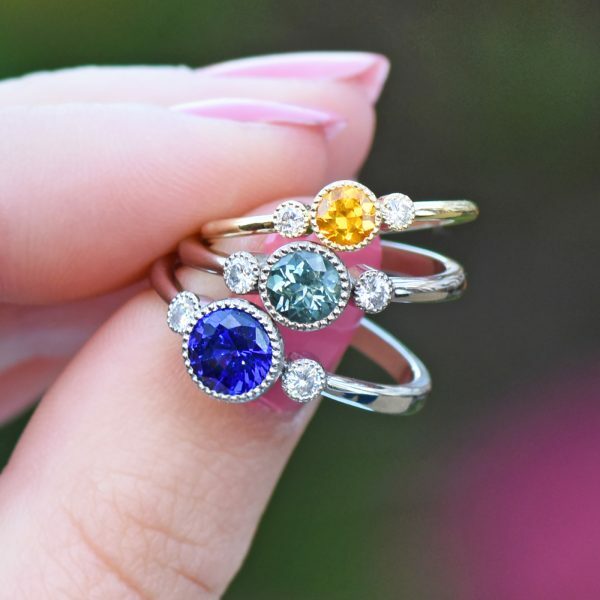 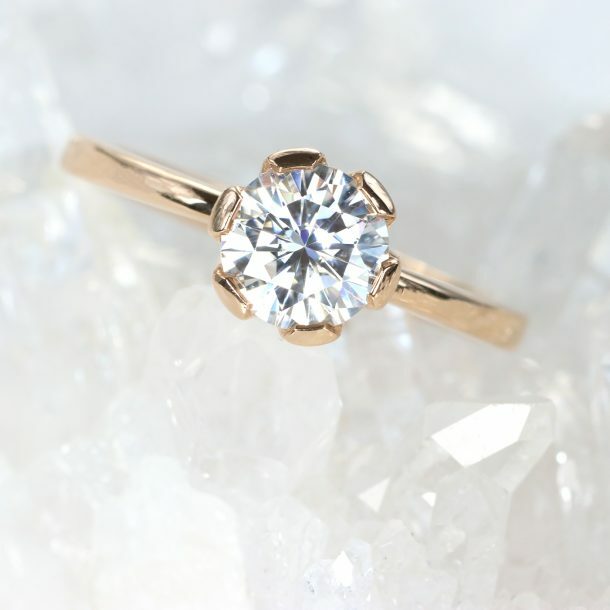 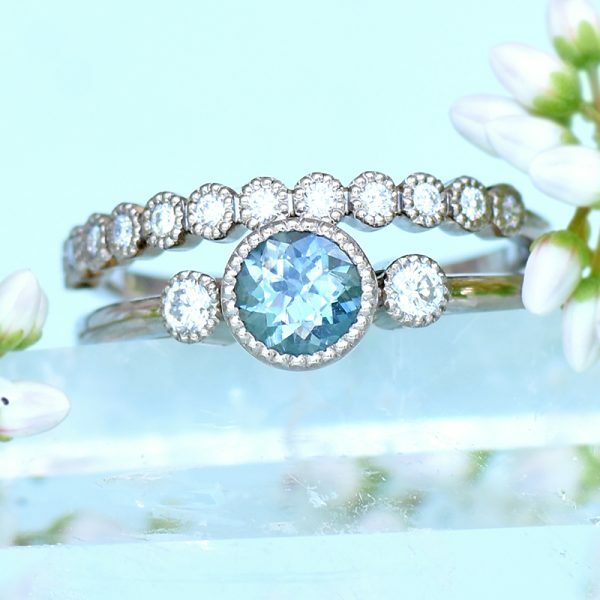 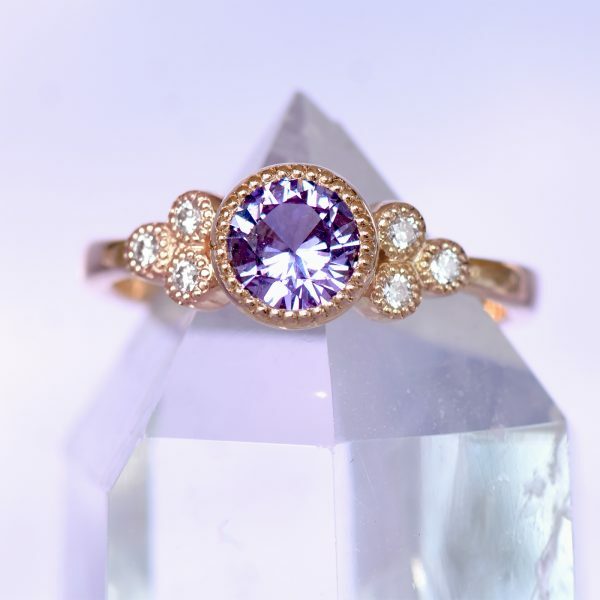 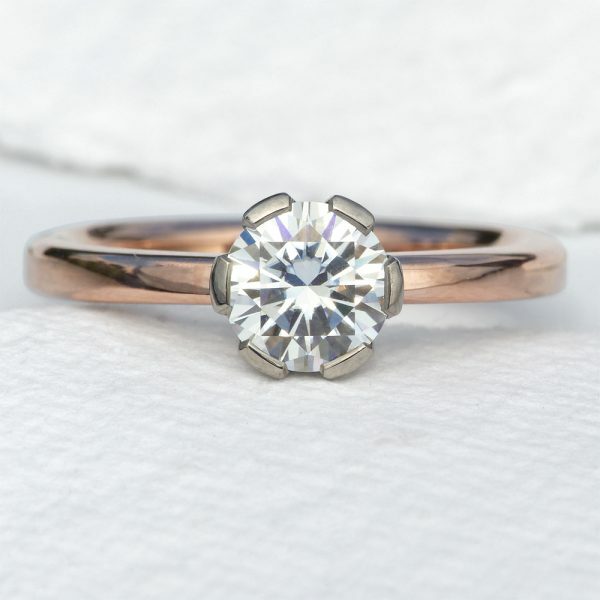 A unique stone for a unique engagement ring. 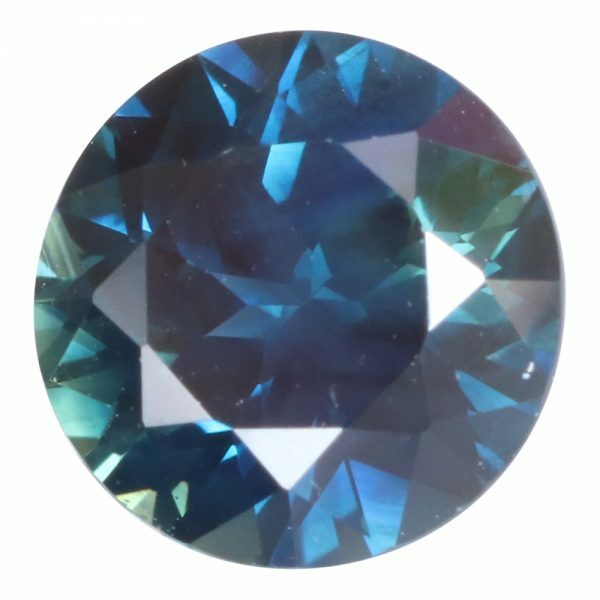 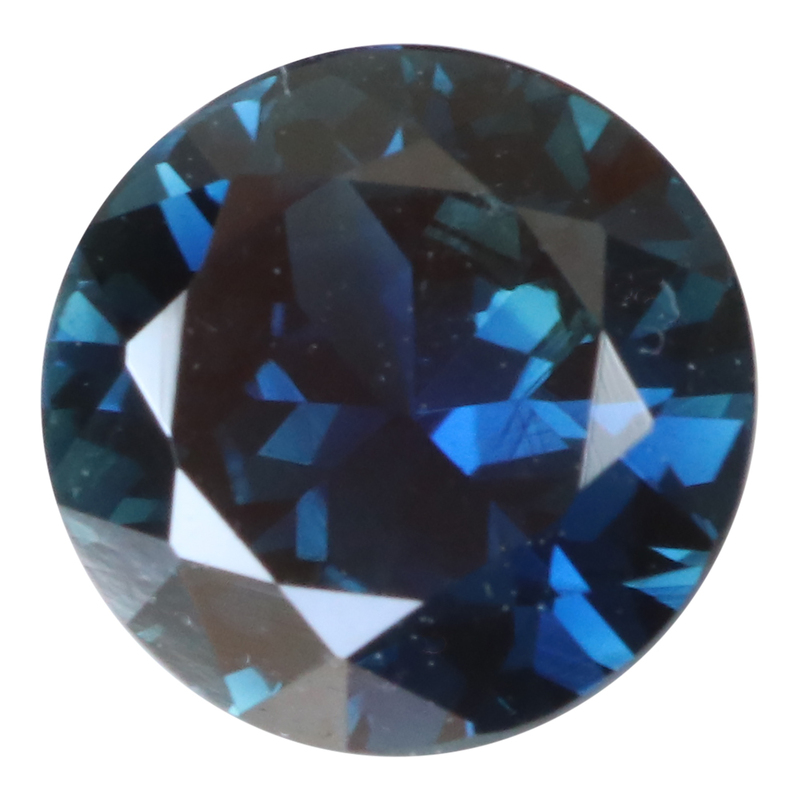 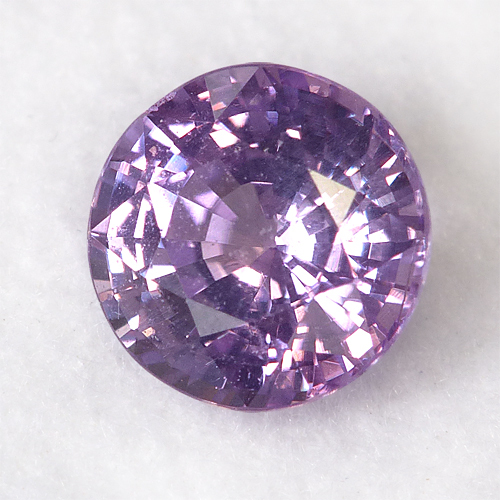 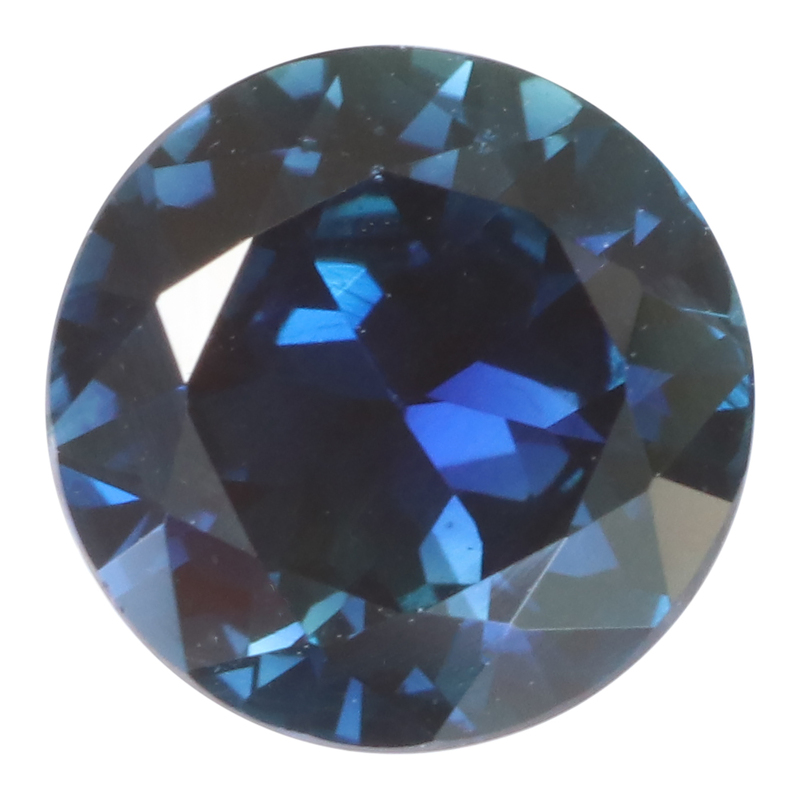 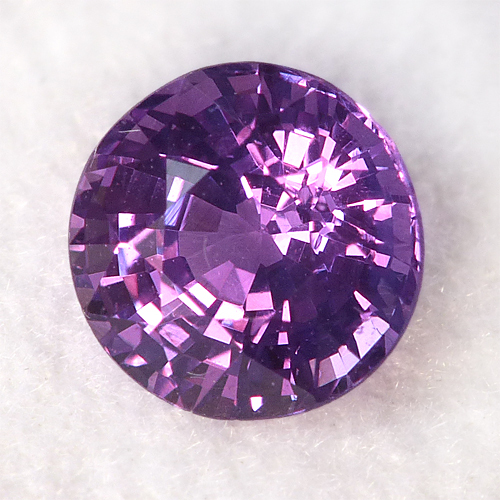 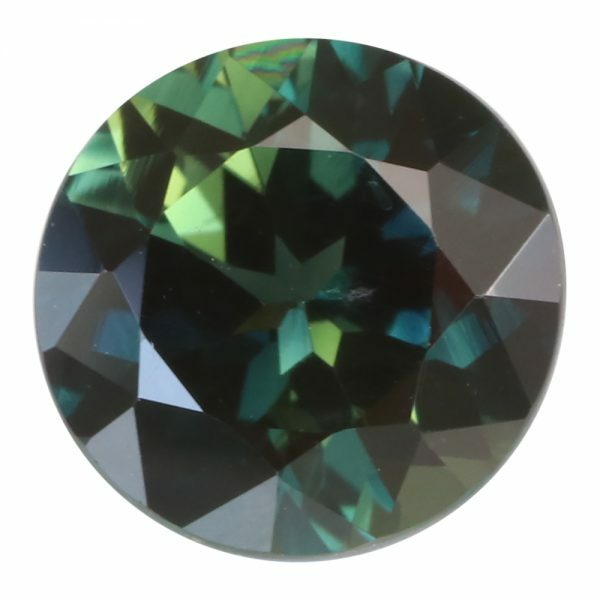 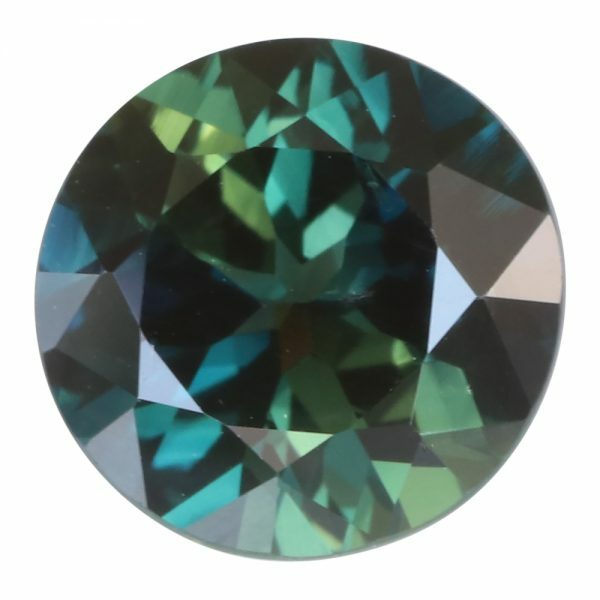 A very large 7.1mm, 1.55 carat Australian dark blue sapphire.